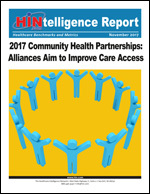 Posted in Healthcare Trends, Infographics, Social Determinants of health | Comments Off on Infographic: Should Ride-sharing Be Added to a Healthcare Benefit Plan? 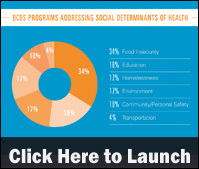 Addressing social determinants of health (SDOH) has become a top priority for public and private healthcare institutions, according to a new infographic by BCBS ProgressHealth. 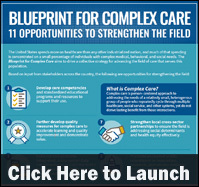 The infographic examines how Blue Cross and Blue Shield plans are addressing SDOH. 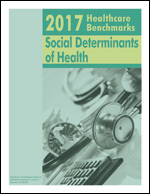 Leveraging the experience of several physician practices already screening patients for social determinants of health (SDOH), Montefiore Health System recently rolled out a two-tiered assessment program to measure SDOH positivity in its predominantly high-risk, government-insured population. 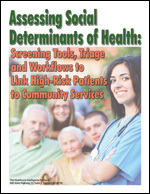 Assessing Social Determinants of Health: Screening Tools, Triage and Workflows to Link High-Risk Patients to Community Services outlines Montefiore’s approach to identifying SDOH markers such as housing, finances, healthcare access and violence that drive 85 percent of patients” well-being, and then connecting high-need individuals to community-based services. Click here for more information. 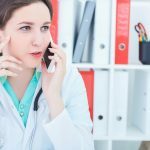 The United States spends more on healthcare than any other industrialized nation, and much of that spending is concentrated on a small percentage of individuals with complex medical, behavioral, and social needs, according to a new infographic by the Center for Health Care Strategies. The infographic highlights recommendations for advancing the field, based on input from stakeholders across the country. Housing affordability is a social determinant of health. 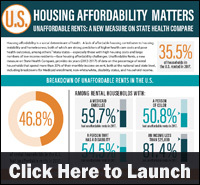 A lack of affordable housing contributes to housing instability and homelessness, both of which are strong predictors of higher healthcare costs and poor health outcomes, according to a new infographic by the State Health Access Data Assistance Center. The infographic breaks down the issue of unaffordable rents and explores how state Medicaid policy can alleviate the burden of unaffordable rents. Chronic homelessness and chronic illness often go hand in hand; individuals struggling with housing insecurity frequently suffer a range of health problems that require hospitalization. Unfortunately, lacking stable housing where they can recuperate renders these newly discharged patients more likely to return to the hospital. 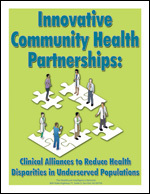 Recognizing that housing is healthcare, many healthcare organizations, particularly hospitals, now seek ways to address this social determinant of health (SDOH) by identifying housing barriers in their communities and developing initiatives to improve housing availability. 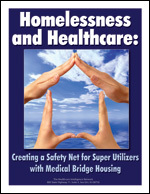 Homelessness and Healthcare: Creating a Safety Net for Super Utilizers with Medical Bridge Housing spotlights a California partnership that provides medical ‘bridge’ housing to homeless patients following hospitalization. 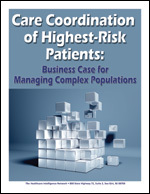 This recuperative care initiative reduced avoidable hospital readmissions and ER visits and significantly lowered costs for the collaborating organizations. 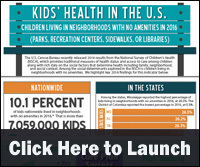 Ten percent of children nationwide (approximately 7,059,000 children) lived in neighborhoods with no amenities in 2016, defined as a neighborhood without any parks, recreation centers, sidewalks, or libraries, according to data from the U.S. Census Bureau’s 2016 National Survey of Children’s Health (NCSH), which was recently released. A new infographic by the Robert Wood Johnson Foundation’s State Health Access Data Assistance Center highlights state-specific findings from the 2016 NCSH on measures that illustrate where states are closer to achieving a culture of health and where improvements can be made. The BUILD Health Challenge (BUILD) is a national initiative working to create multi-sector, community-driven partnerships to improve healthcare. 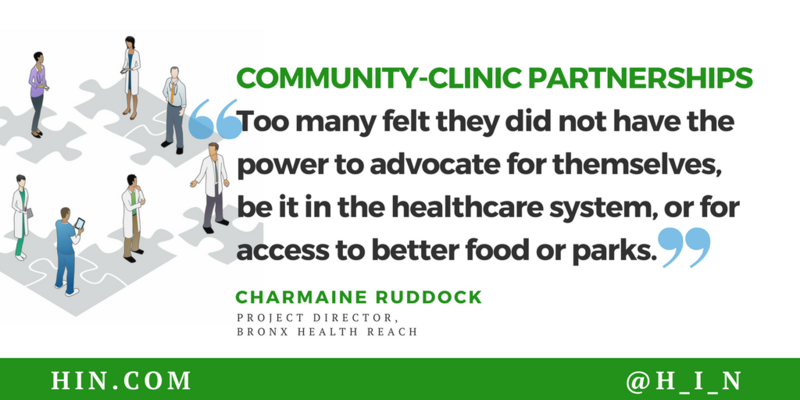 BUILD awardees apply Bold, Upstream, Integrated, Local, and Data-driven approaches to transform healthcare in vulnerable neighborhoods across the United States. A new infographic profiles the first cohort of BUILD Health Challenge awardees (2015-2017), lessons learned from these programs and results.